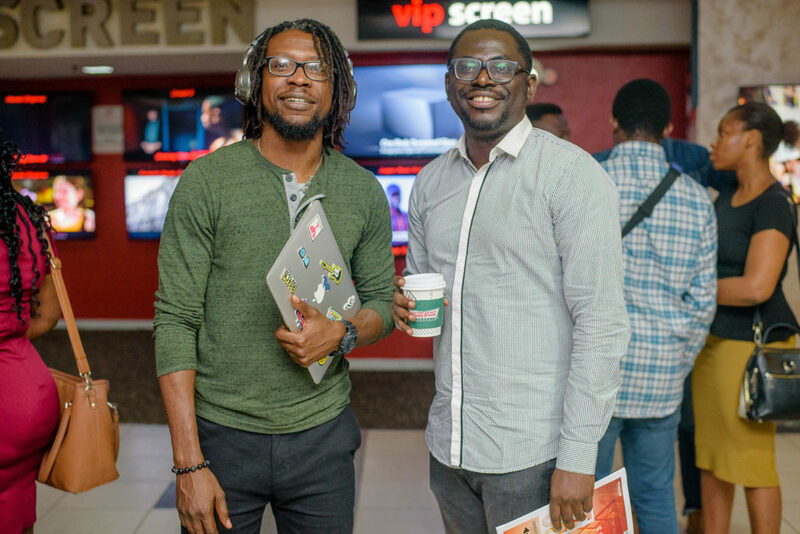 The second edition of the Accelerate Filmmaker Project brought to fruition in partnership with Access Bank and AFRIFF, marked a successful end at the 2018 Africa International Film Festival (AFRIFF). 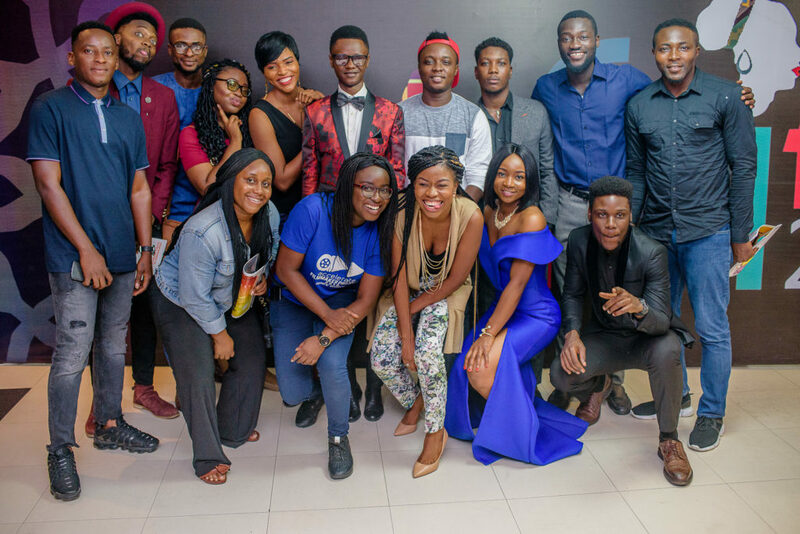 The Accelerate Filmmaker Project marked its success with the premiere of six short films created by seven finalists from the competition in conjunction with AFRIFF on Monday, November 12th, 2018 at the Genesis Cinemas in Lekki, Lagos State. 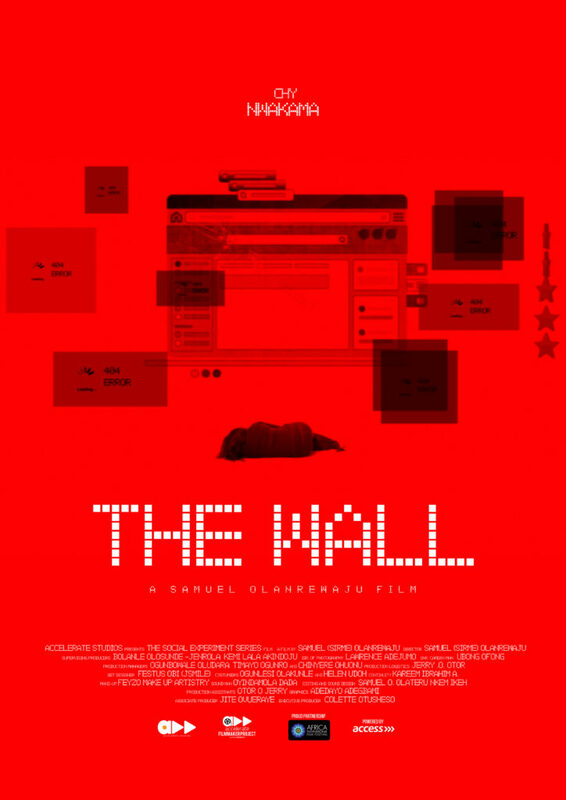 The finalists got the chance with industry elites in an interactive Q and A session during the screening, bringing about the depths to which the films were shot. 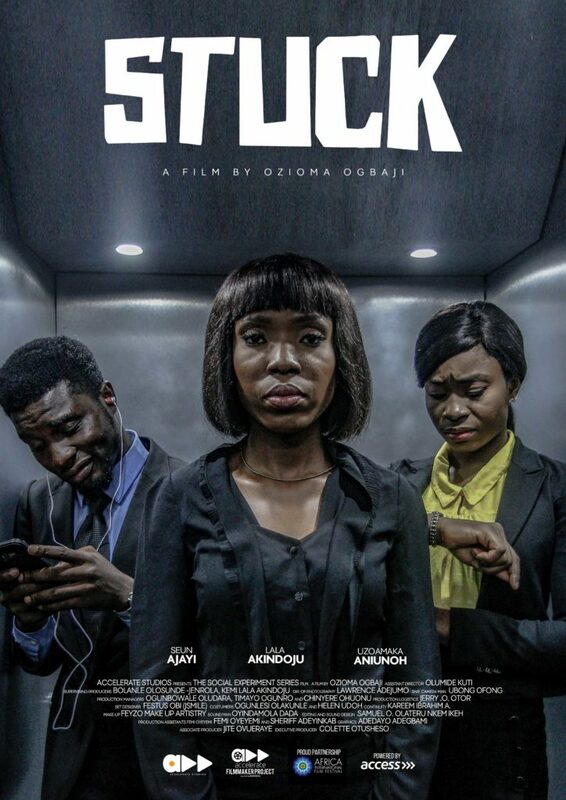 Niyi Akinmolayan, Mildred Okwo & Colette Otusheso grace the premiere of the Accelerate Filmmaker Project at AFRIFF 2018. Seated among guests exceeding 200 were Nollywood veterans like Mildred Okwo, Niyi Akinmolayan, Victor Sanchez Aghahowa, Gloria Young and a host of others. 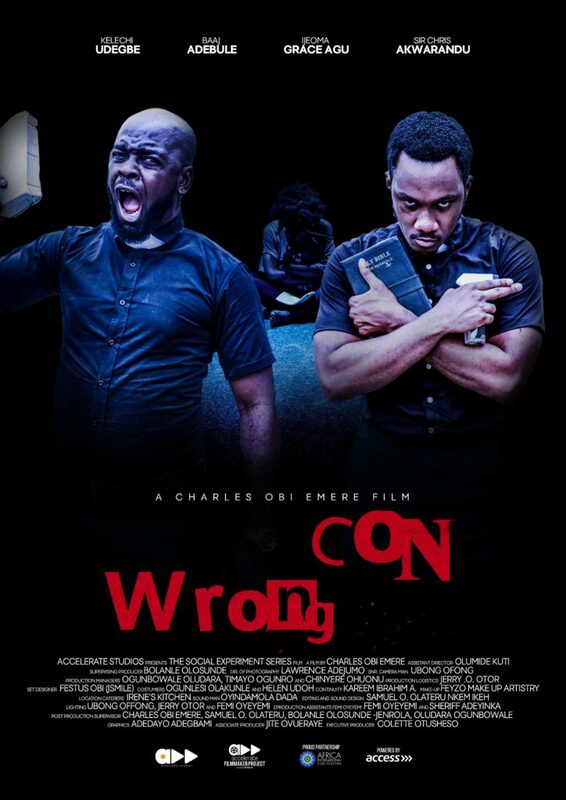 Finalists, whose films made it to the big screen include Chidinma Igbokweuche, who directed MMACHI; Ozioma Ogbaji, who produced STUCK; Samuel Olanrewaju – THE WALL; Bola Akanbi – THORN; Charles Obi Emere – WRONG CON and WALLFLOWER co-produced by Joel Adegboye and Seun Richards. The winner, who will be awarded an AFRIFF film-making scholarship to France, would be announced at the AFRIFF award ceremony on Saturday, November 17th, 2018. 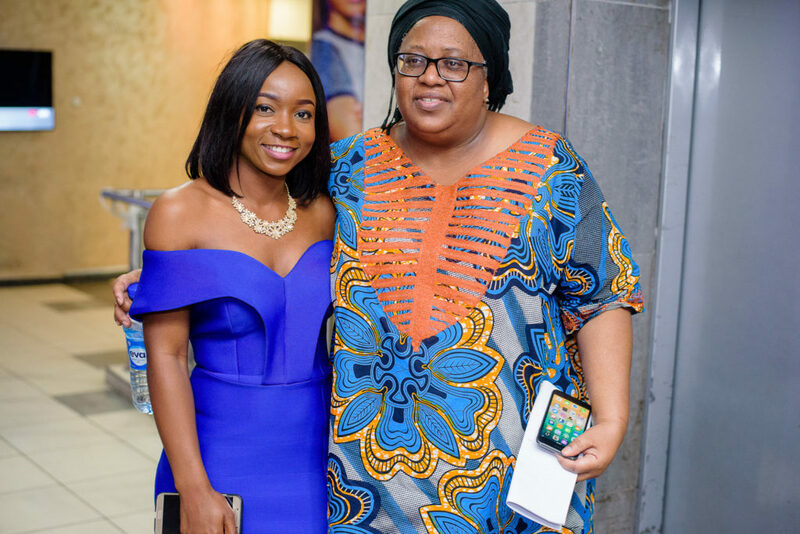 Speaking at the event, Head of Accelerate TV, Colette Otusheso, appreciated everyone who graced the event including mentors and the Accelerate team, whose collaborative efforts led to the celebration of a huge success. 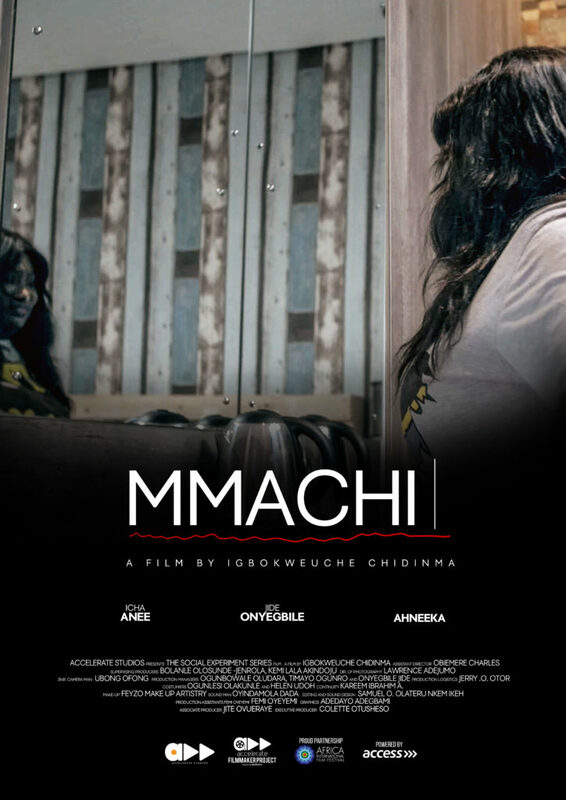 On the short films, she said “These films are testimonies to the potential achievement metrics when a pool of people with a common goal come together to achieve greatness. 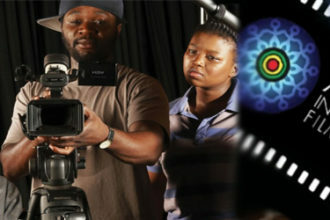 The underlying foundation is the power of collaboration – a gift that is necessary to guarantee success in film-making”. 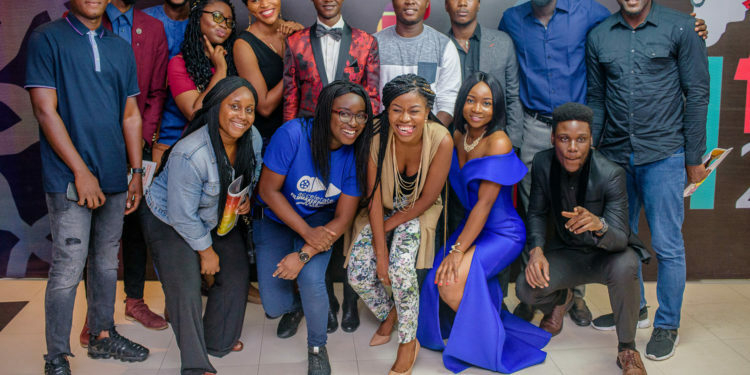 Project Manager of the Accelerate Filmmaker Project, Bolanle Olosunde-Jenrola, who also anchored the event, talked about the experience so far and the growing challenges in paving the way forward for the next generation of filmmakers in the industry. She also facilitated the interactive session between the young filmmakers and the audience after the screening of each film. The Accelerate Filmmaker Project is a mechanism of Accelerate TV to give young people the chance to achieve their film-making dreams. Over 700 applications came in when the project kick-started back in March 2018 with the call for short films centered around the theme ‘Friendship’. 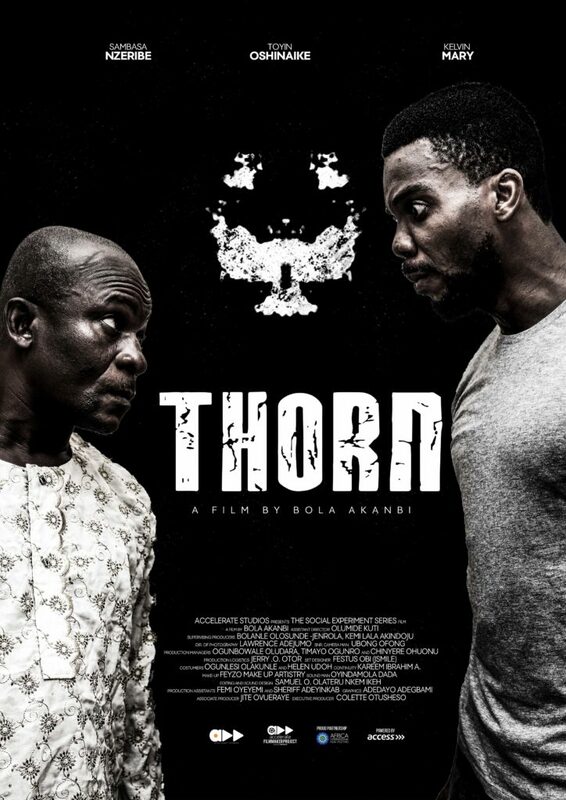 From the entries, 50 candidates were longlisted, while 20 made the final cut and were engaged in a week-long intense film-making training and mentorship programme under the tutelage of professionals in the Nigerian filmmaking industry, including Joke Silva, Seyi Babatope, Mildred Okwo, Lala Akindoju, Victor Sanchez Aghahowa, Lawrence Adejumo, Daniel Oriahi, Niyi Akinmolayan, Bibi Shasore, Ifeoma Chukwuogo, Bose Oshin, Uduak Oguamanam, Kunle Adejuyigbe, Bobo Omotayo, Feyisayo Ogundipe and Tolu Ajayi. Eventually, all twenty pitched their film ideas to a panel of judges and seven finalists emerged to make their short films with Accelerate TV. 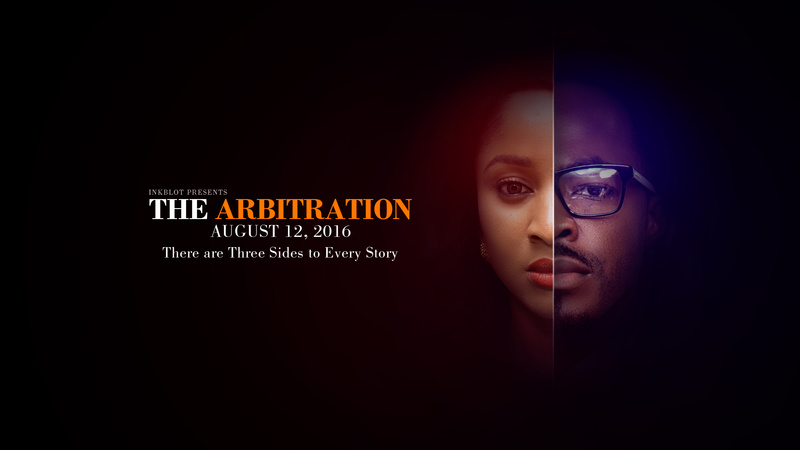 All finalists were in charge of the directing and the production of their short films with the Accelerate crew and their films premiered on the Accelerate Day at AFRIFF 2017. The films will be aired in a series called ‘The Social Experiment Series’ on the Accelerate TV platform and Youtube channel later this month. 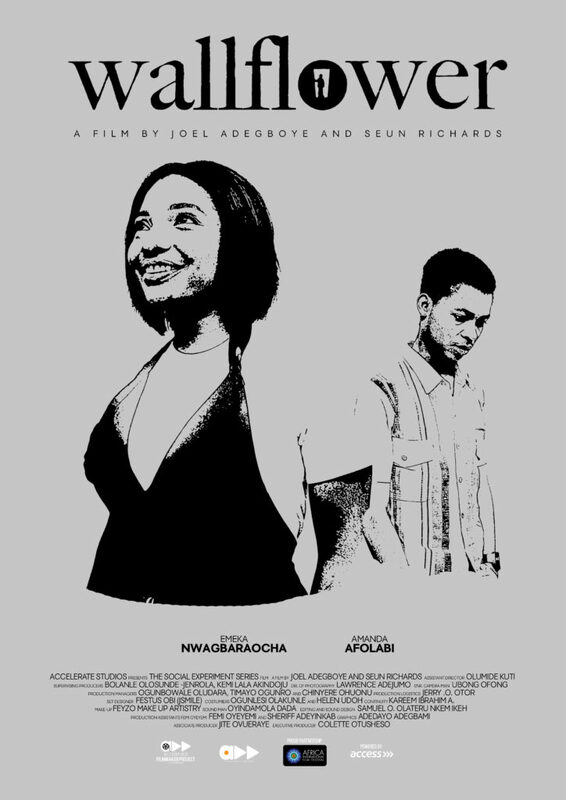 Watch out for season three of the Accelerate Filmmaker Project next year, which will be brought to you again in partnership with Access Bank and Afriff, so stay close to Acceleratetv.com for an influx of information.